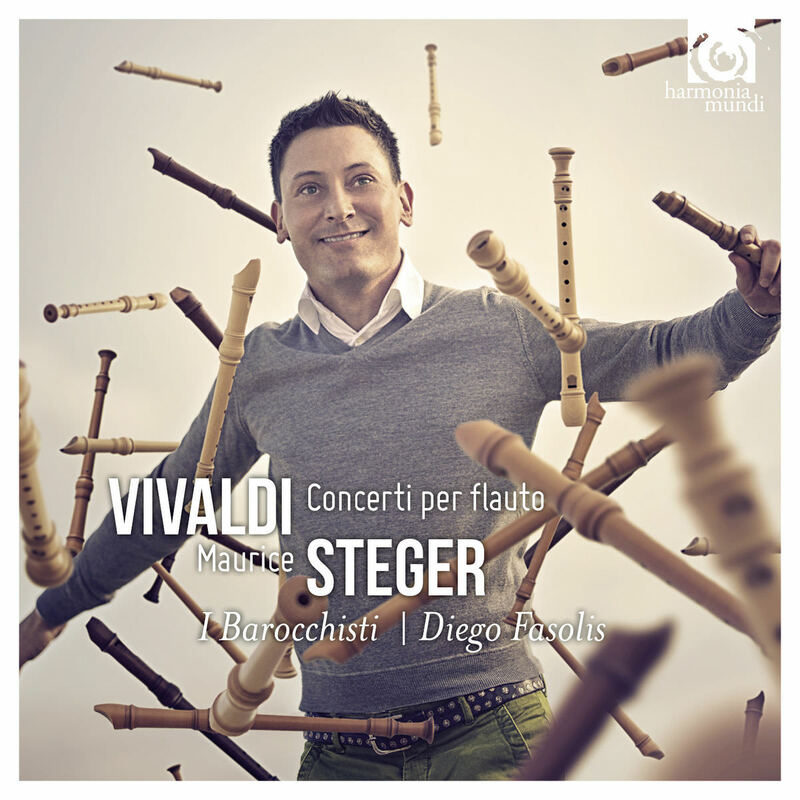 This is the 51st title in the Vivaldi Edition and the 6th volume, out of approximately 12, of the series dedicated to the violin concertos whose manuscripts are held in the National Library of Turin. 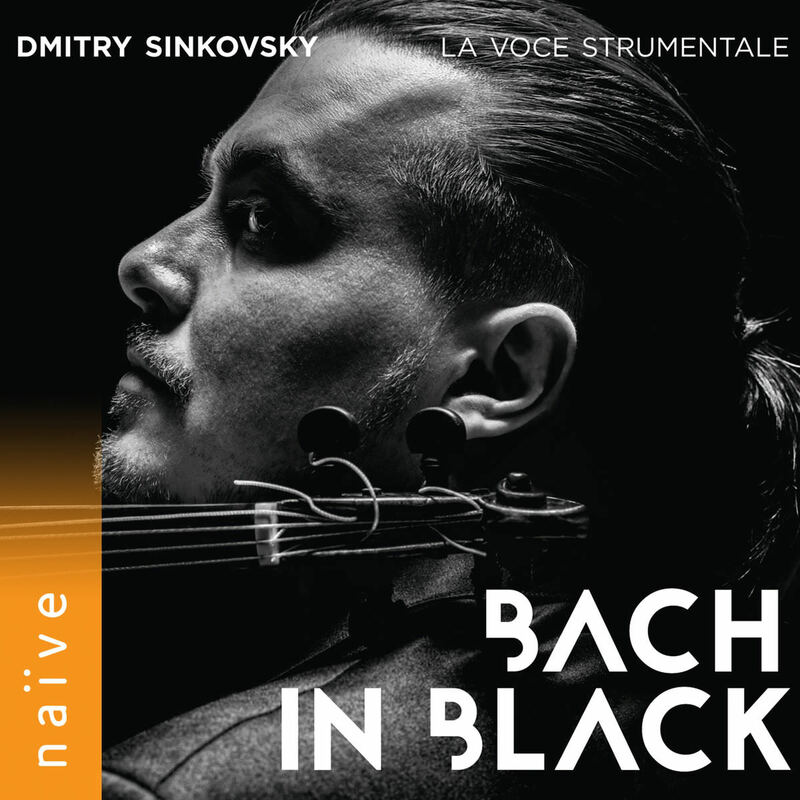 Following two successful volumes of concertos for solo violin and orchestra recorded separately in the Vivaldi Edition, virtuosos Riccardo Minasi and Dmitry Sinkovsky now join forces to record pyrotechnic concertos for two violins and orchestra. 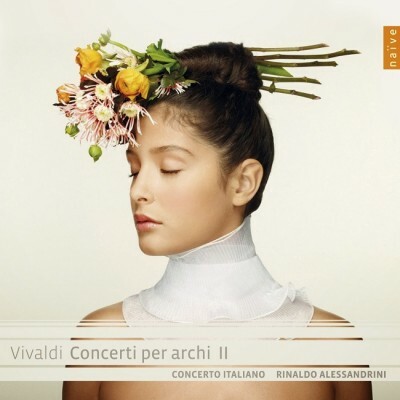 This series of 6 concertos is an overview of the complete art of Vivaldi as a composer and violinist: large of musical scale, invention, expression, energy, and of course, virtuosity. 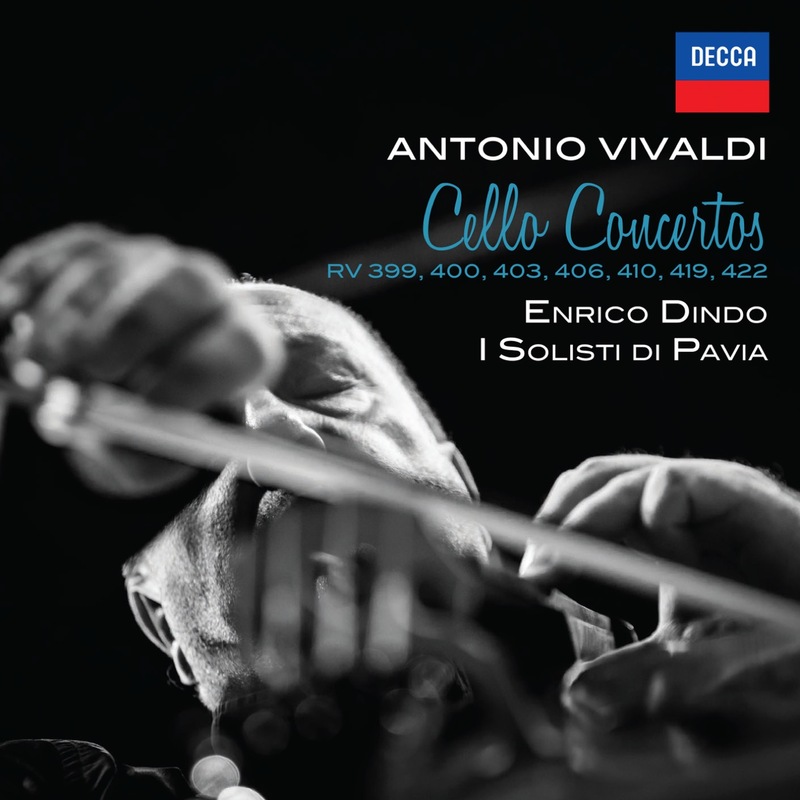 Reviews: Volume 56 of Naïve’s series Tesori del Piemonte constitutes the first volume of Antonio Vivaldi’s double violin concertos in The Vivaldi Edition . 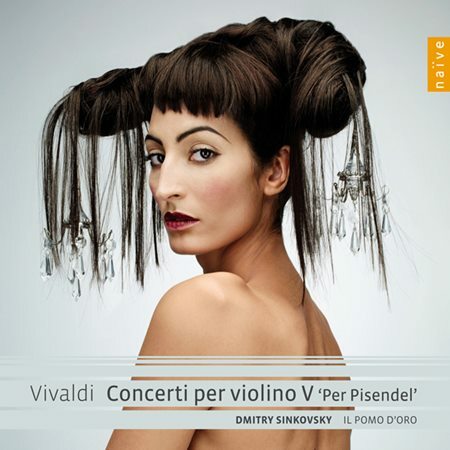 Recorded in January 2013 in the Villa San Fermo in Lonigo, violinists Dmitry Sinkovsky (first violin in RV 509, RV 515, and RV 523) and Riccardo Minasi (first violin in RV 508, RV 510, and RV 517) hiss and spit in rapid tempo in the first movement of Vivaldi’s Concerto in A Minor, RV 523. In the slow movement, they settle into a more lyrical mood, proceeding for long stretches in parallel motion before exchanging cogent ideas in the Finale, in which the ensemble sharply articulates scalar passages, enhancing the brilliant effect created by their rapid tempos. Cesare Fertonani’s notes suggest that Vivaldi composed the Concerto in C Minor, RV 510, after 1720 (another version for violin and organ exists as RV 766). 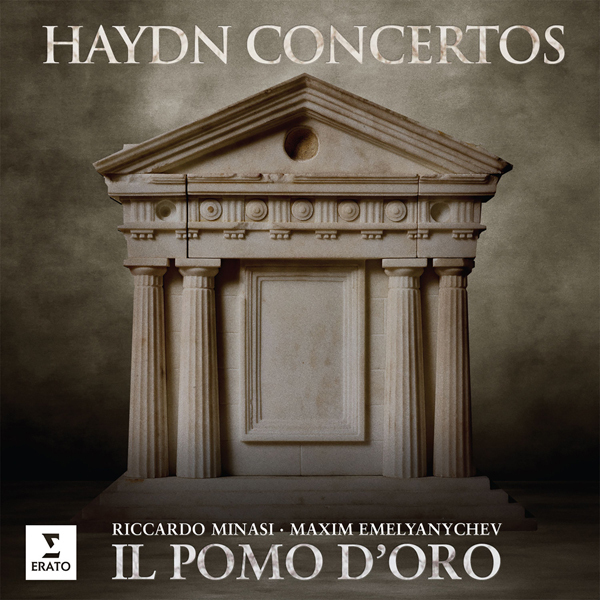 Its Finale pokes aggressively at the listener’s ear, with the solo parts engaged on occasion in parallel intervals, although occasionally Minasi and Sinkovsky fence actively. The Concerto in C Minor, RV 509, begins with more somber material before the ensemble breaks free to explore stormier territory; and its occasional unexpected outbursts (a particularly strong explosion opens the Finale) should keep even the most somnolent listeners wide awake. In that Finale, the tutti actually brings with it the bulk of the crackle and pop, with the lyricism entrusted to the soloists (except when they join in the preternaturally crisp statements). 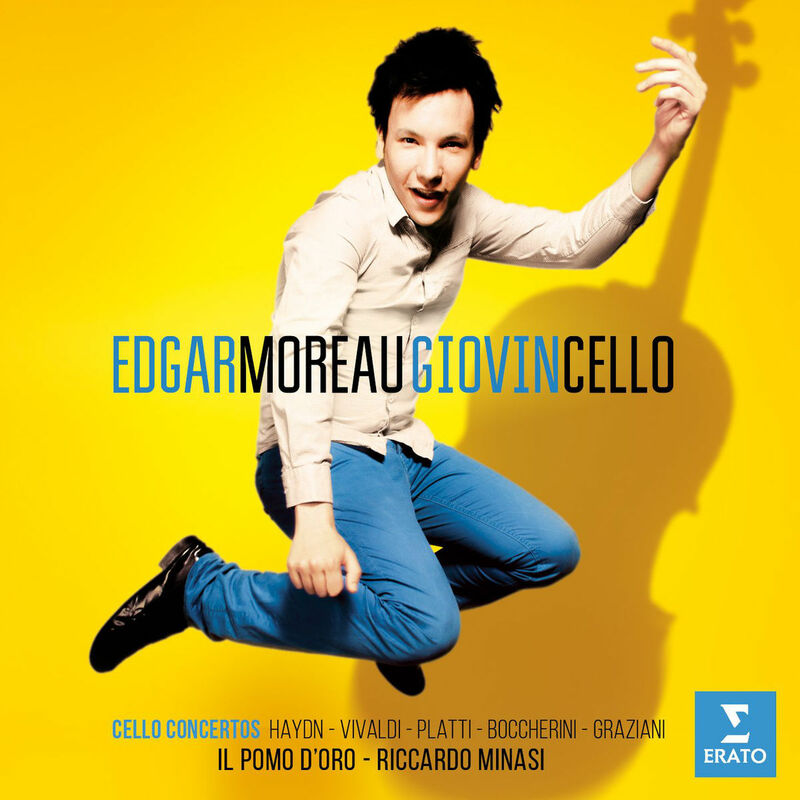 The Concerto, RV 517 also appears on a collection by Insieme Strumentale di Roma, Stradivarius 33944; Il Pomo d’Oro makes more texturally of the counterpoint of its first movement than simple clarity could achieve unaided (the ensemble’s crackling articulation sounds almost feral beside the Roman group’s more polite conversations). They take the second movement at a much faster tempo than the title Andante molto might lead listeners to expect. The Finale represents a madcap sprint to the finish, rendering the opening contrapuntal section exceptional visceral, while the soloists chatter like two chipmunks recorded at 33rpm and played back at 45rpm. The Concerto in B? Major, RV 515 (which Fertonani places after 1725) seems particularly stately, despite its first movement’s rapid tempo. The soloists, when playing in parallel, sound particularly oleaginous, but they keep the music moving forward nonetheless. The Largo never relaxes, yet the soloists and ensemble both fully indulge the music’s opulence. The Finale, despite the soloists’ liveliness and at times electrifying articulation, nevertheless creates a more sedate impression overall. The Concerto in C Major sounds virtuosic in this reading (it also appeared, though hardly energized by such electricity, in Insieme Strumentale di Roma’s collection) especially in moments like the passages toward the movement’s end when both violins engage in arpeggios—in the Finale of op. 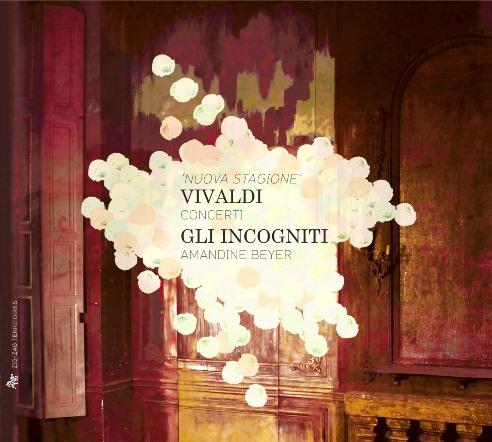 3/8, Vivaldi sets one violin in brilliant arpeggios against a soaring melody in the other. The brisk tempos make the slow movements seem either especially bright or downright reckless, depending on the listener’s reaction to this kind of metric ratcheting. As in the Concerto, RV 515, the Finale sounds almost somber after what the soloists and ensemble have done in the respective slow movements.